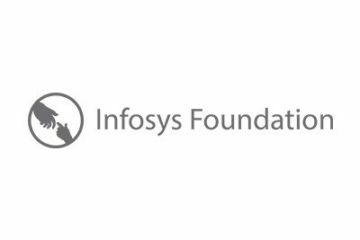 June 24, 2016: Microsoft Accelerator and Tata Consultancy Service‘s Co-Innovation Network to indulge in the creation of an open innovation framework to mentor Indian startups and bring their products to the market. The tie up will endow startups the access Microsoft and TCS’ networks and customer relationships. It will also connect them to investors and academia. 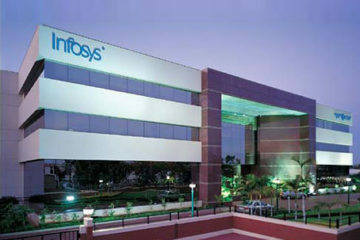 Unlike rivals like Infosys and Wipro, TCS has not created a venture fund to invest in startups. It uses its Co-Innovation Network, COIN, to work with startups. The network being a part of TCS’ innovation labs, involves tie-ups with venture capital firms and university research labs.